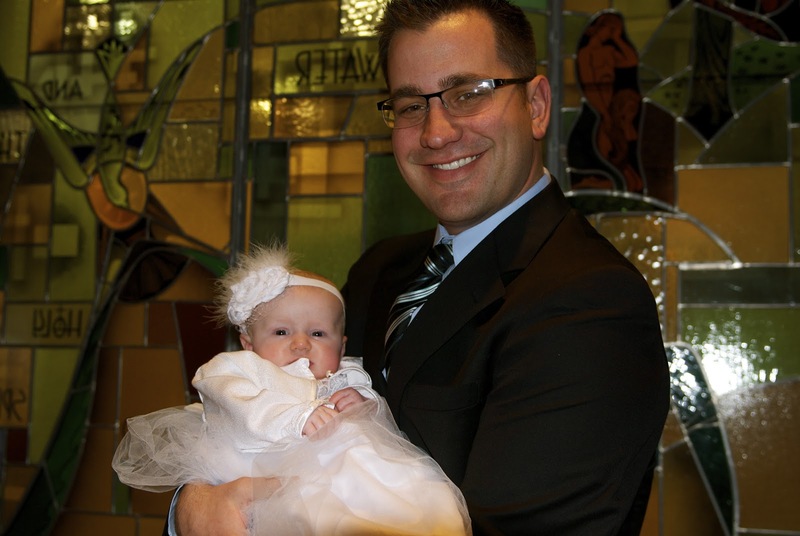 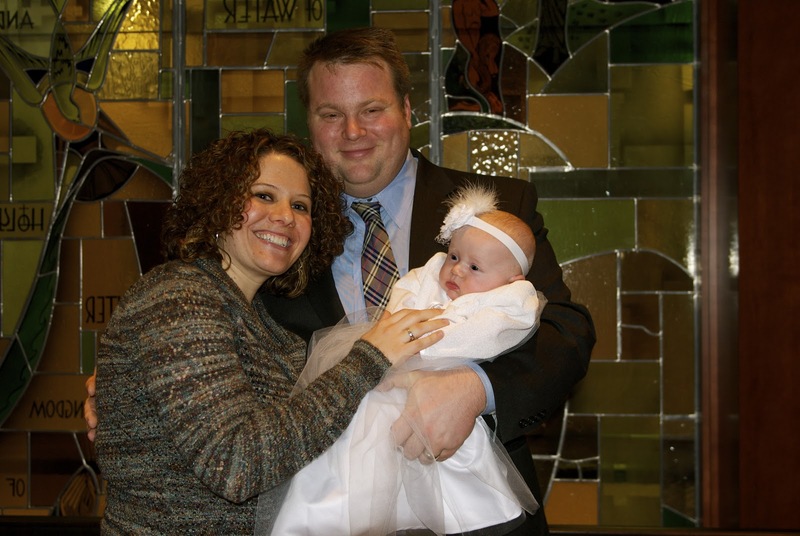 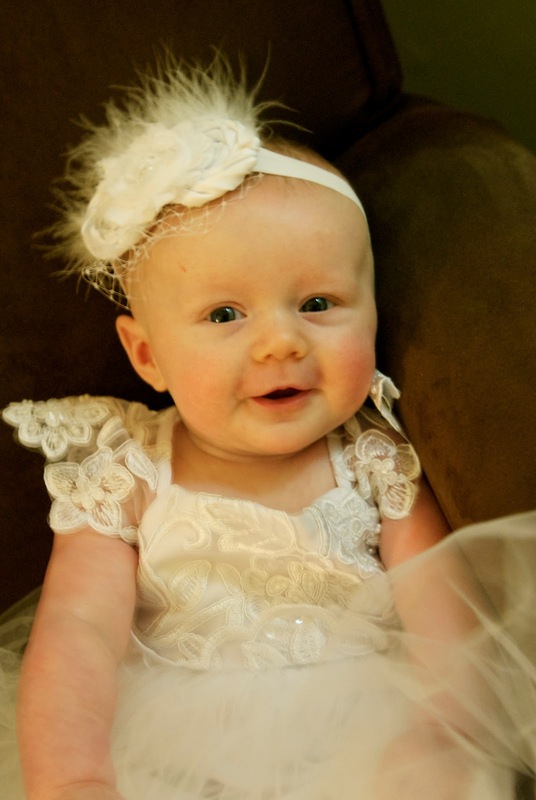 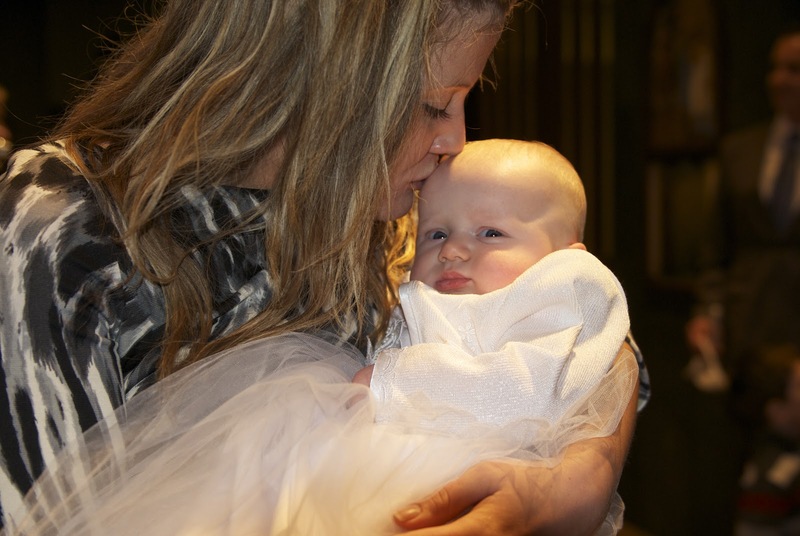 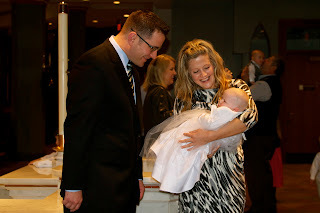 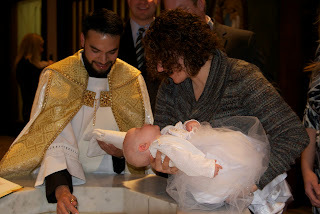 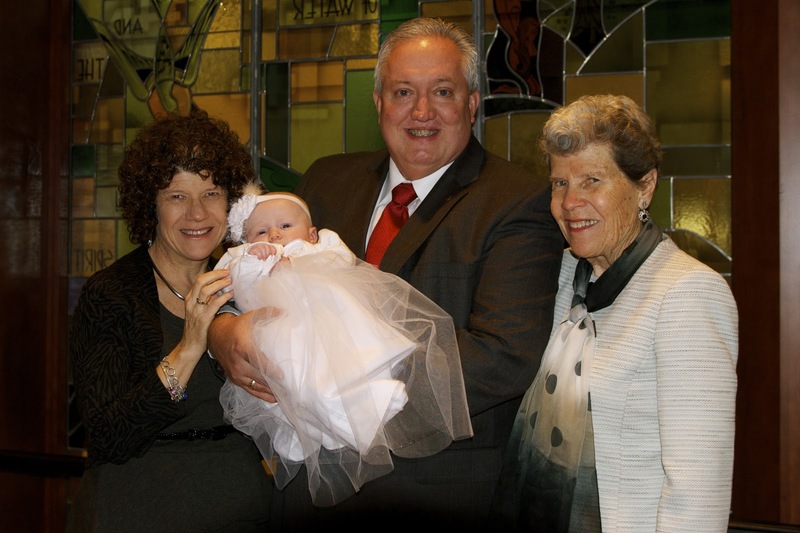 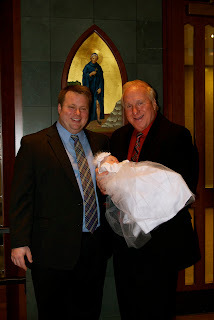 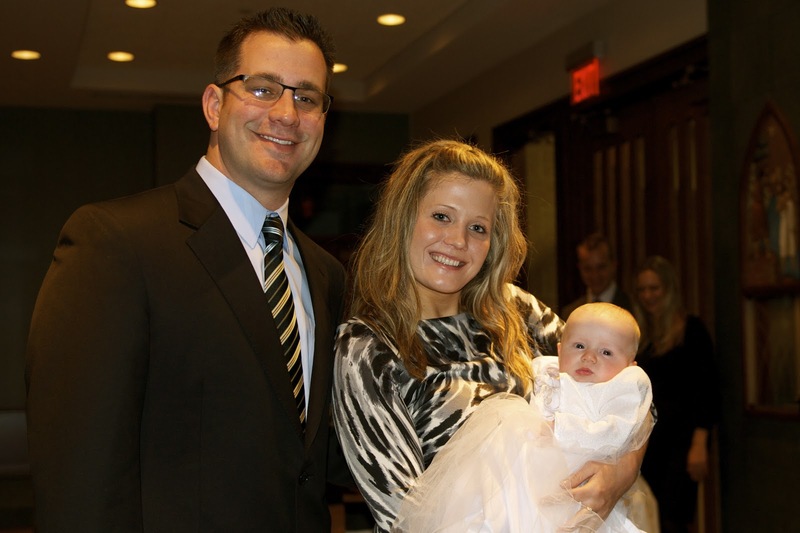 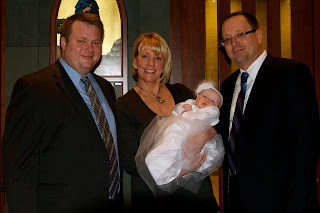 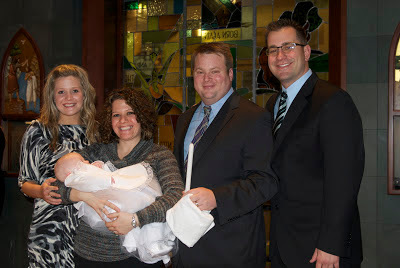 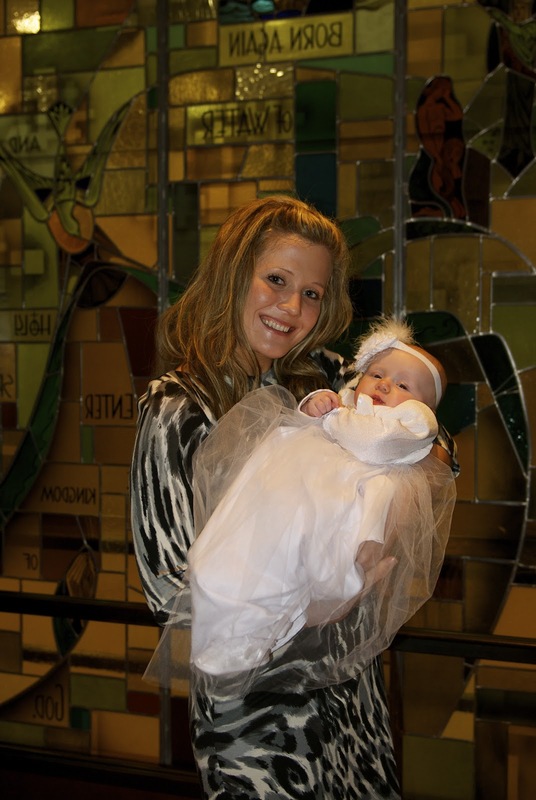 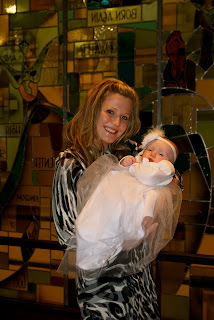 Eloise was baptized on Sunday December 9th at St. Michael's in Wheaton. She slept through the whole service and only startled slightly when the water was poured on her head. 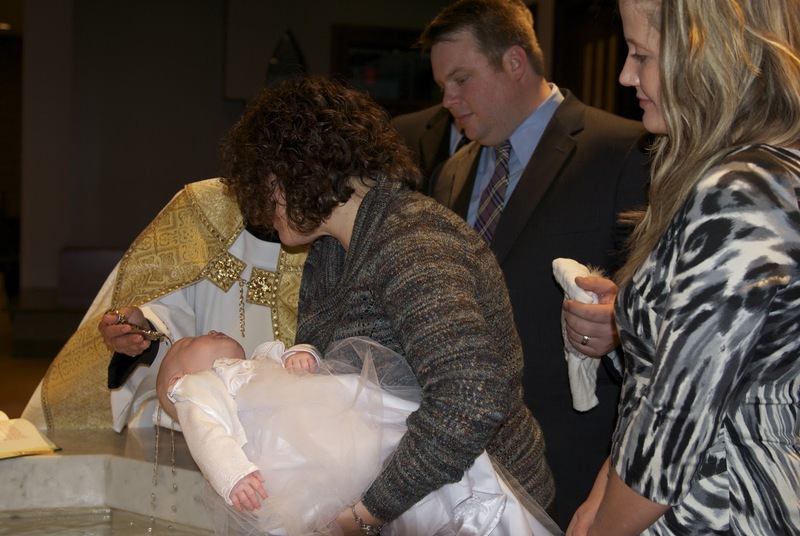 She shared her baptism with another little girl who was actually born on the same day at the same hospital.